Portable device applications now require the inclusion of power interaction functionality more than ever before. 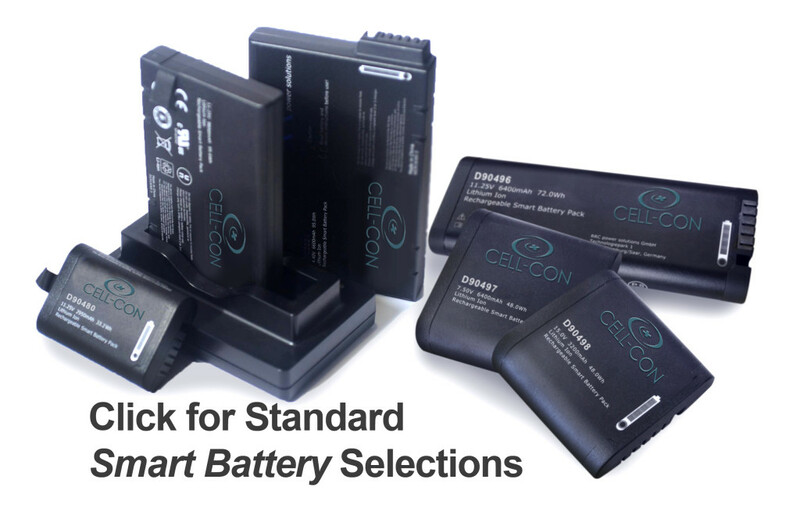 When a standard in-stock smart battery pack is unable to meet the design criteria, Cell-Con will provide a custom smart battery pack solution. Smart batteries utilize SMBus (System Management Bus) for communications between the battery, host device, and charger. Smart battery assemblies include an electronic circuit with a microprocessor to provide fuel gauging functionality (available run time / capacity). Data such as cycle count, usage patterns, battery ID, battery type, serial number, date of manufacture, and other useful information are all integral to the smart pack. 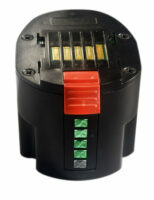 Additional customization can be incorporated onto the same board as the battery management to streamline the assembly. On-board charging, protection circuitry for lithium ion battery packs, and authentication / encryption coding will be implemented during the design stages of board development. To complete the assembly, our team of mechanical designers will design a plastic enclosure to protect the pack and provide a unique, customized appearance.